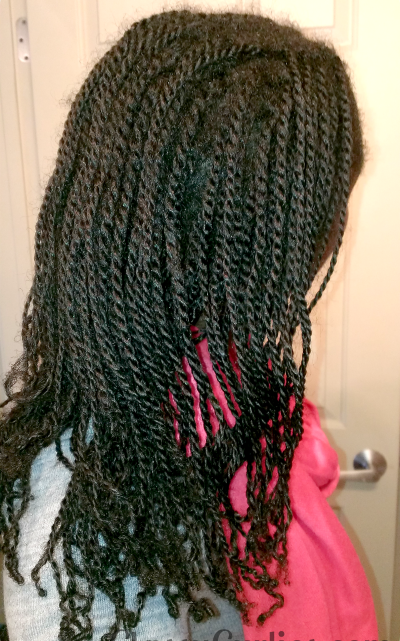 Any two-strand twists lovers out there? Me too. I’ve been wearing two-strand twists for years and believe they are one of the reasons my hair has grown healthy. Do you have damaged hair? Put your curls to the test. Think you’ve got a head full of healthy hair. Put your curls to the test and find out. Although these style are very stylish and convenient, they can do more harm than good if you do not keep these tips in mind. 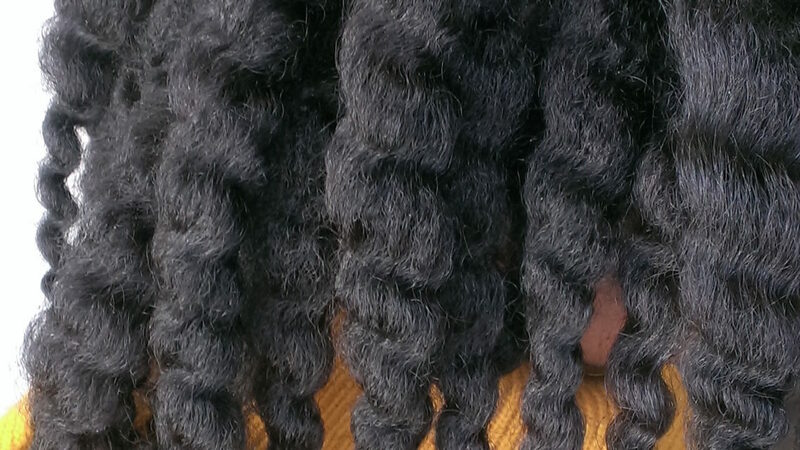 Want a twistout that lasts longer than just a few days? 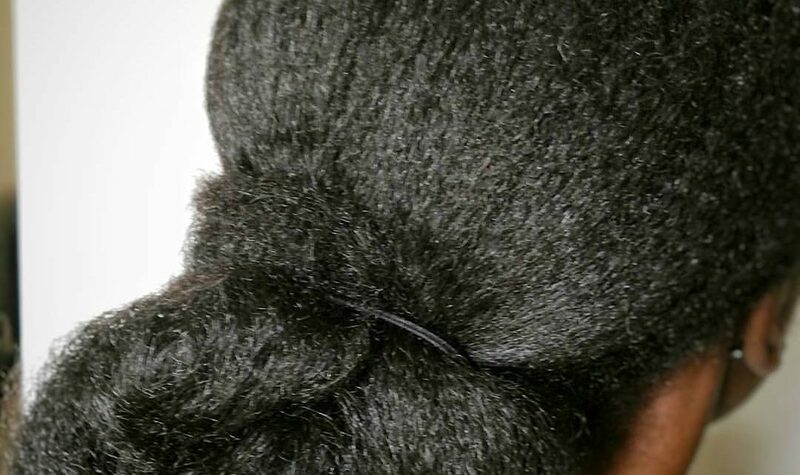 Here are our 5 secrets to a great twistout that will look great all week. 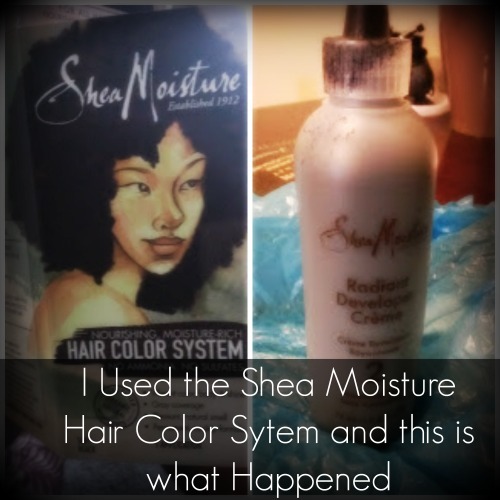 I used Shea Moisture’s hair coloring system for the first time, and this is what happened. 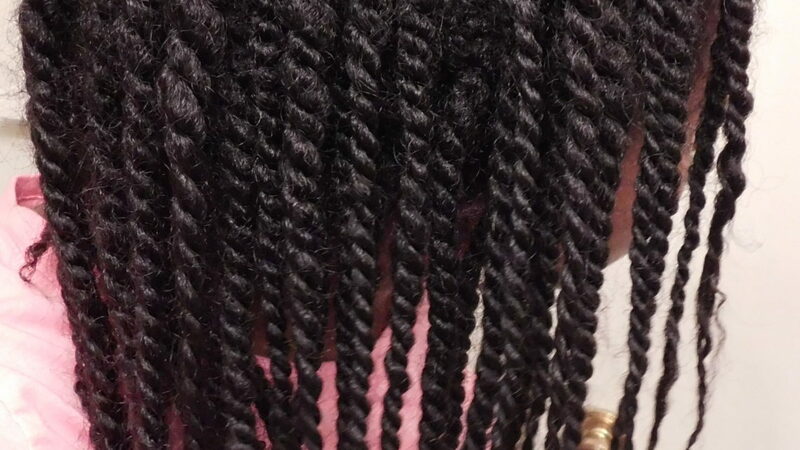 An easy night time routine for mini twists. The Aphogee brand is one that I have been using for a very long time. I began using this line back when I wore my hair relaxed and throughout my transitioning process. 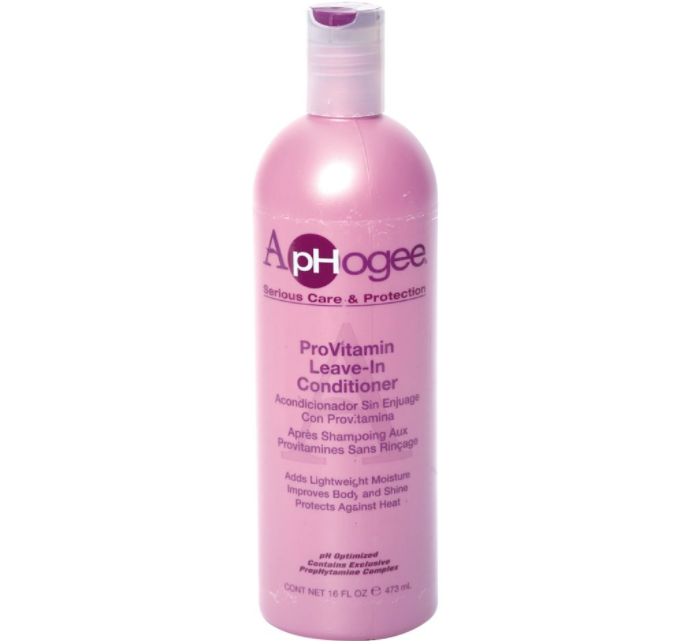 I decided to revisit one of my favorite products from this line, the ProVitamin Leave-In Conditioner. 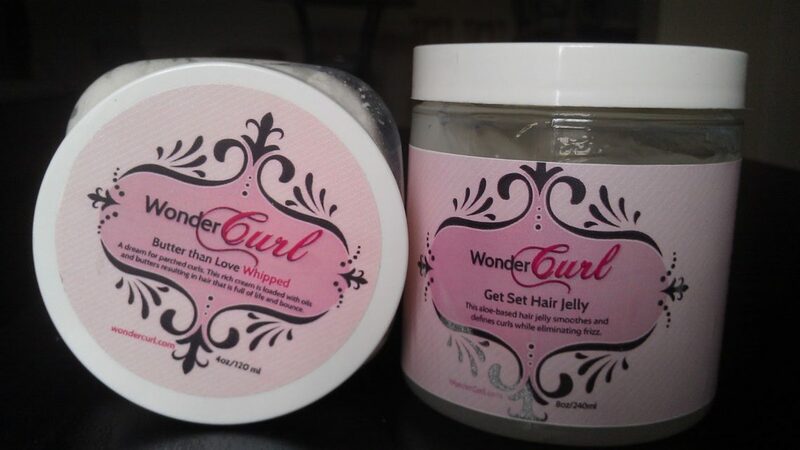 My take on two of WonderCurl’s most popular products.